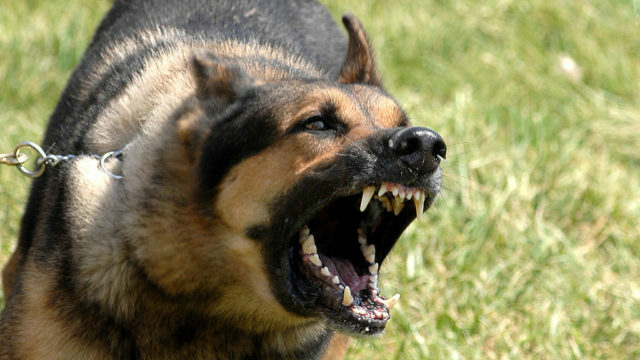 San Diego’s postmaster detailed Friday the steps local post office workers take to avoid being bitten by dogs while they deliver mail. Post office workers have taken to several new technologies like interactive maps to show houses where attacks happened, but San Diego Postmaster Lisa Baldwin suggested that residents must also do some of the work to prevent the bites. The USPS advises residents with dogs to take several steps to ensure mail carrier safety, like putting a dog in a separate room and closing the door to that room before picking up mail at the front door and reminding family members to avoid taking mail from a carrier when a family pet is nearby. 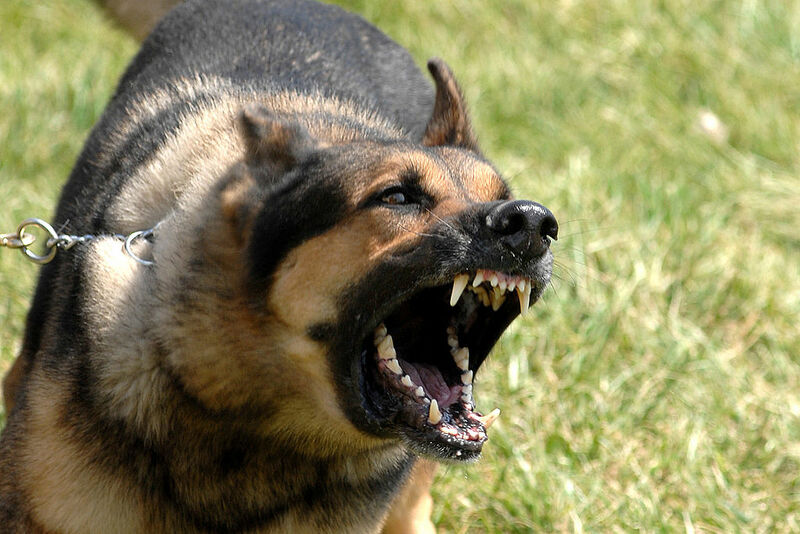 Mail carriers will also ask certain residents to pick up mail directly from a Post Office branch if they feel threatened by a house’s dog.